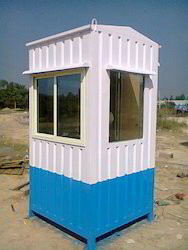 We “MA Portable Cabins India Pvt Ltd” established in 2015 are serving our customers by manufacturing a high-quality Garden Gazebo, Bunk House, ACP Cabin and much more. We also provide Modular Kitchen Designing Service to our client. 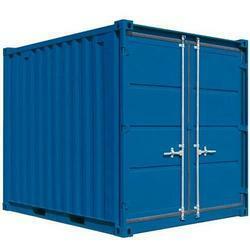 Production materials for these products are administered by the certified vendors of the industry. The product range given by us is extremely praised by our customers for their high strength, damage resistance, and lightweight, easy to install and perfect dimensions. 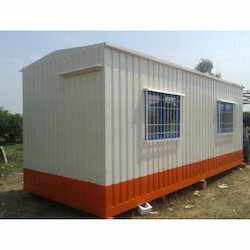 Our offered products are extremely demanded sanitary purpose in hospitals & schools, coaching room, office projects, servant’s roof top cabins, relief shelters, canopies, railway shelters, police barracks, health centers and training camps. 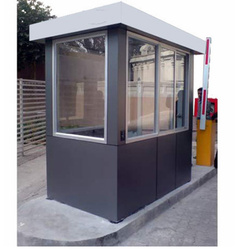 To fabricate these products as per the industry standards, we have generated a complex infrastructure facility. Our team members are chosen by our administration team on the basis of their instructional qualifications, knowledge and skill. Further, for hassle-free execution of company-related tasks, we have segregated our infrastructure unit into many operating units such as R&;D, admin, sales, quality testing, procurement, production, logistic, warehousing, transportation, and marketing. 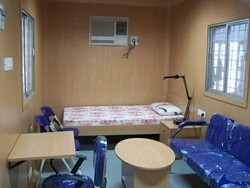 Our teams are highly dedicated to satisfying the various demands of customers within the designated time period. 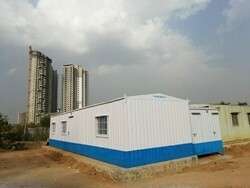 Also, our rigorous testing measures assure that we offer the best quality portable cabin that makes working a delight. Additionally, we enhance all the connected machines on fixed intervals in order to raise the production rate.